Dec. 6. Baltimore Polytechnic Institute, 1400 W. Cold Spring Ln. 1 p.m. Free. For one wintry Sunday, join tens of thousands of Baltimoreans for the 42nd annual Mayor’s Christmas Parade. The 2.5-mile route meanders through Hampden, heading south on Falls Road before ending at 37th Street. Throw on a jacket and see Santa Claus, festive floats, marching units, local TV and radio personalities, over 100 Harley Davidsons, the Mummers of Philadelphia, and this year’s Miss and Junior Miss Yuletide. Dec. 3. Mt. Vernon Pl., 600 N. Charles St. 5-8 p.m. Free. 410-244-1030. At the beginning of the month, see the Washington Monument lit up in all its fresh, new glory at the 43rd annual lighting ceremony in Mt. Vernon. After its $5.5 million renovation was completed this summer, the 200-year-old marble landmark is spick-and-span, with a polished exterior, new interactive displays, and a freshly restored staircase for its 227-step climb. 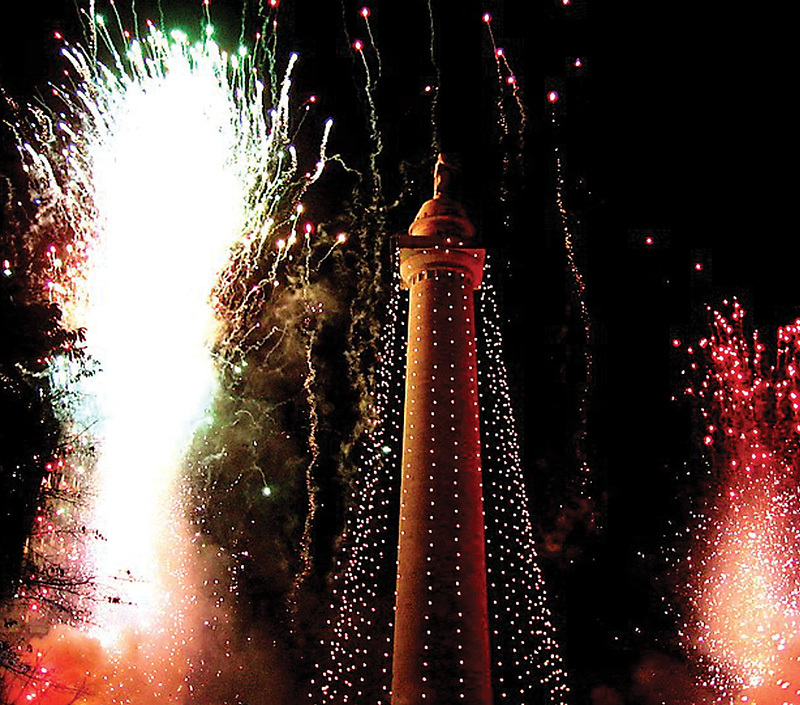 See for yourself at this long-running holiday tradition, with music, food, drink, and a fantastic fireworks show. Dec. 3. MICA, Fred Lazarus IV Center, 131 W. North Ave. 7 p.m. Free. 410-669-9200. 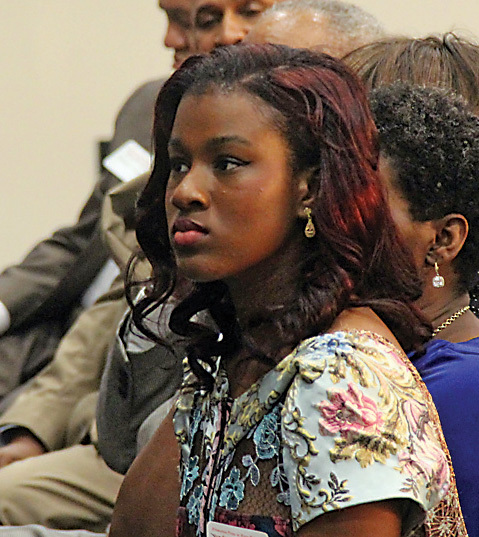 You might have heard this extremely eloquent 17-year-old speak at this year’s Artscape. Makayla Gilliam-Price took to the Lyric stage and spoke to an enraptured audience with dynamic wordplay and an impressively powerful voice as part of the annual arts festival’s Wired Up! event, which reunited the cast of The Wire to tell real stories of Baltimoreans who lived through this past spring’s uprising. When she finished, the packed house was the most excited it would be all night. It was clear that the youth leadership award she received just moments before was beyond well-deserved. The young activist and founder of local youth justice organization City Bloc has also been awarded the Princeton Prize in Race Relations and was an invited speaker at TEDxMidAtlantic this past September. 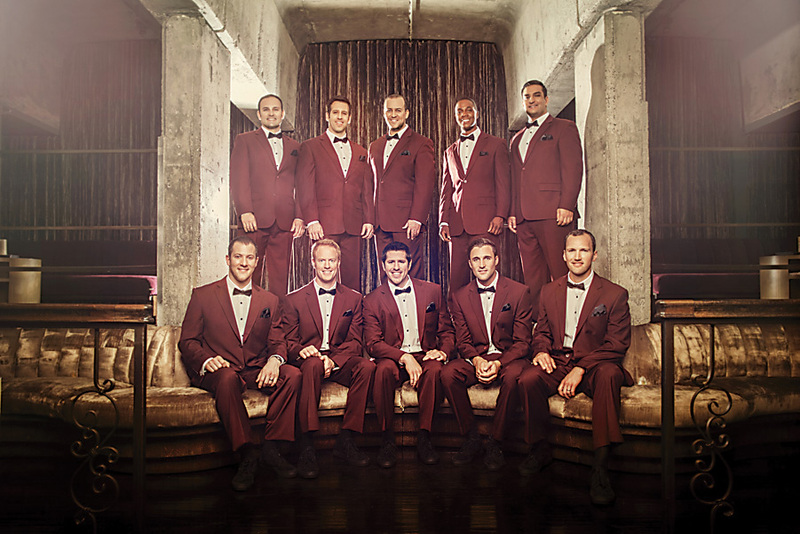 Dec. 5. Lithuanian Hall, 851 Hollins St. 4 p.m.-12 a.m. $60-90. 410-494-9588. Elvis left the building last year, when this eclectic annual event ditched its longtime home of Lithuanian Hall for new digs in Hunt Valley. But now, The King is back, as the 22nd annual celebration returns to Hollins Market. 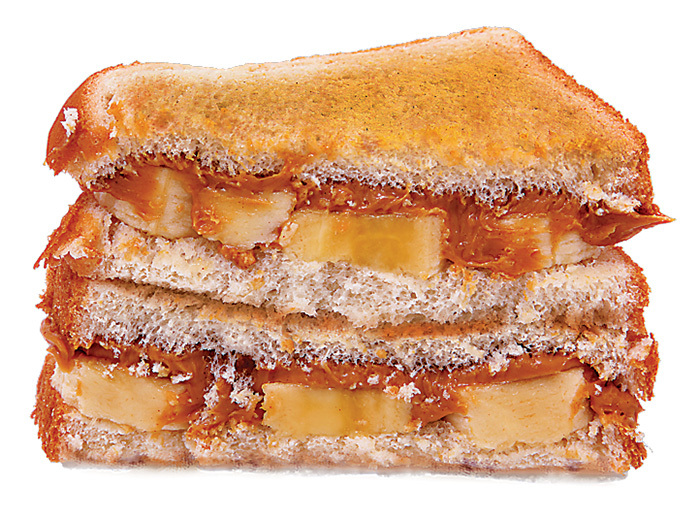 Party like Presley with cover bands, tribute artists, hot rods, showgirls, a Vegas-themed lounge, and his personal favorites: fried peanut-butter-and-banana sandwiches and plenty of booze. Dec. 9-July 3, 2016. The Baltimore Museum of Art, 10 Art Museum Dr. 410-573-1700. 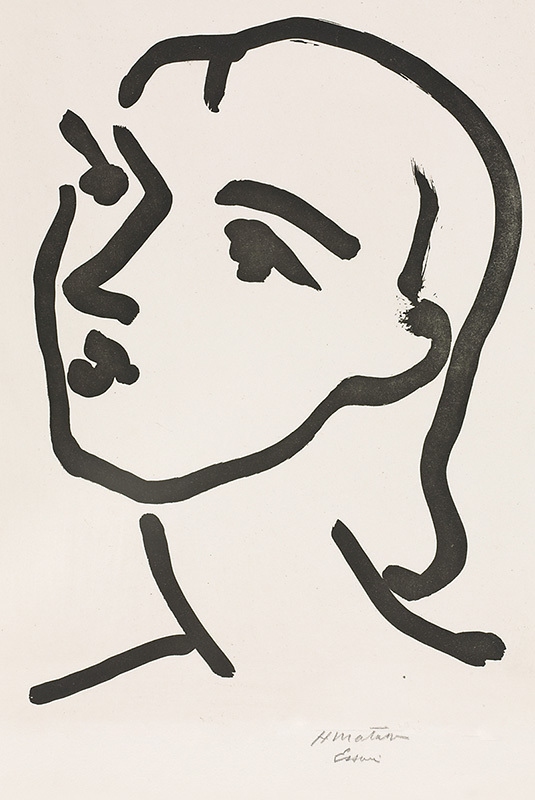 The BMA has created a Henri Matisse treasure trove, with more than 1,000 works culminating in the world’s largest collection of his art, which now includes some 20 additional drawings and prints from the artist’s twilight years. From December 9 to July 3, 2016, browse the expressive artworks as part of the museum’s “New Arrivals” series, fittingly on display where it all began—the galleries of the Cone Collection. Dec. 12. Baltimore Convention Center, 1 W. Pratt St. 11 a.m.-6 p.m. $6-12. 888-848-BIRD. 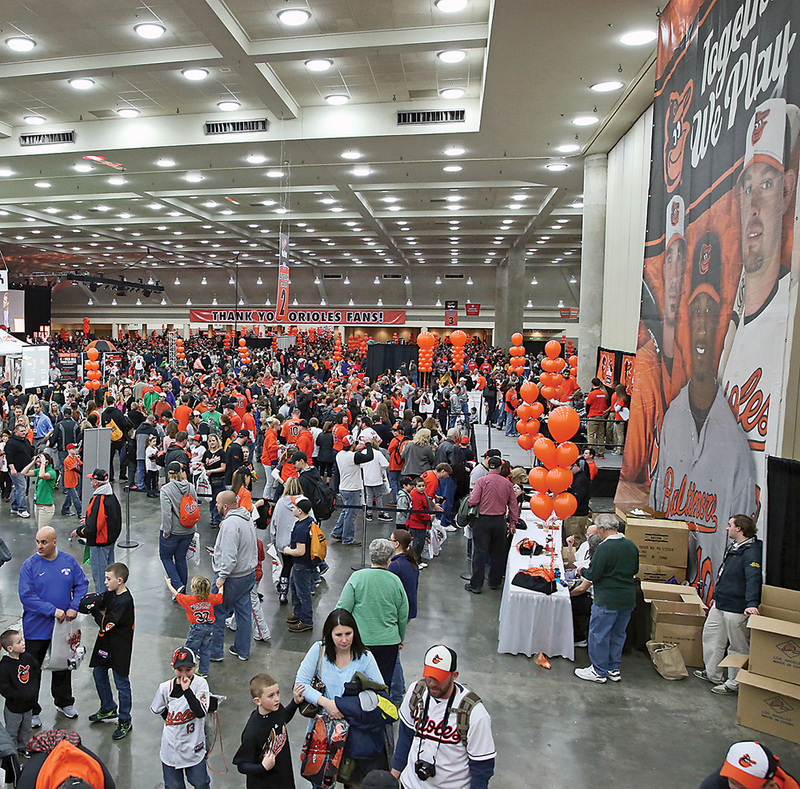 Baseball season might be over, but it’s once again time to don your orange and black and head to the makeshift Birdland that is Orioles FanFest. Earlier than usual this year, the Baltimore Convention Center will fill with thousands of fans, all filing in to meet current players and coaches, snag some autographs (don’t forget to bring your Buck gnome), and, hopefully, experience the highly anticipated Adam Jones pie-facing. Stick around for hilarious question-and-answer sessions, tours of the clubhouse, and to take home some memorabilia that will tide you over ’til spring. Dec. 26. Royal Farms Arena, 201 W. Baltimore St. 1 & 6 pm. $18-118. 410-347-2020. 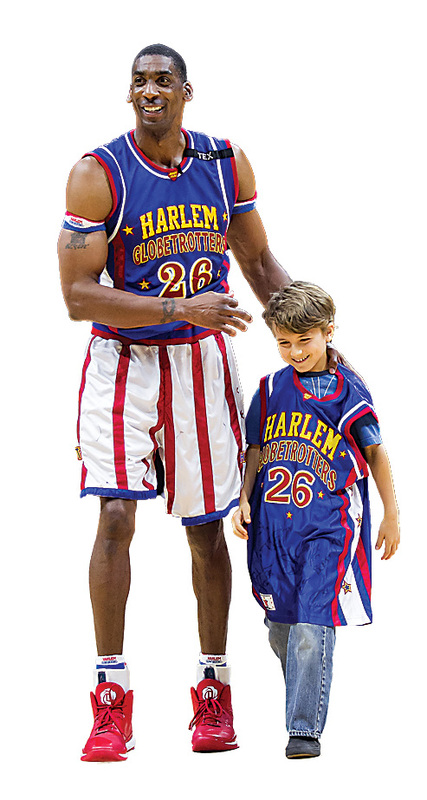 For the past 90 years, ball has been life for the Harlem Globetrotters, as the world-famous team has dribbled and dunked its way around the planet in an unparalleled display of athletic swag and skill. The players return to Baltimore at the end of the month for a day of family-fun, perfect for getting out of the house after all the holiday hoopla.